Welcome to the Blue Leaf promise: the right people, the right places, and the right product. Partners in every state and province. From jugs to bulk, custom solutions for every business. Including supply, storage, payment, and more. Our Blue Leaf diesel exhaust fluid is safe, clean, long-lasting, and accessible. From plant to truck, BlueLeaf controls each stage of distribution to never compromise the integrity of the Blue Leaf product. More about Blue Leaf Diesel Exhaust Fluid. 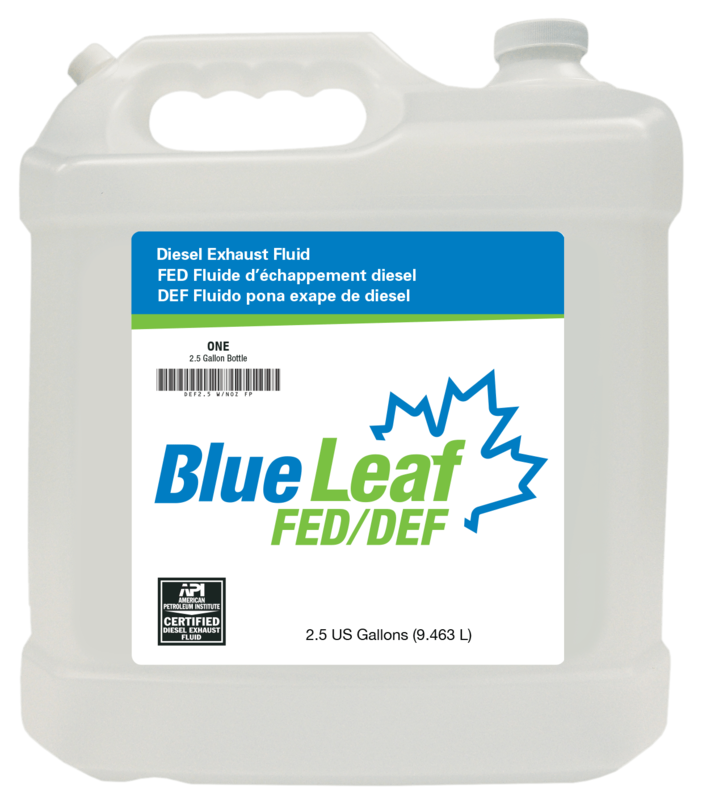 Blue Leaf Diesel Exhaust Fluid is a diesel exhaust fluid designed to meet the needs of all new 2010 diesel engine powered vehicles using SCR technology across Canada and the US. 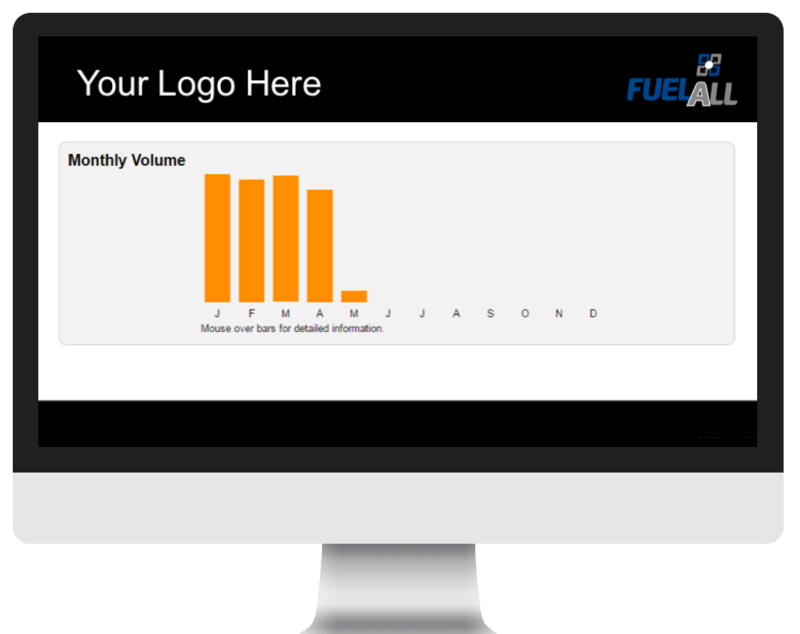 While your demand for diesel exhaust fluid starts small, it will grow exponentially and not all suppliers are created equal. 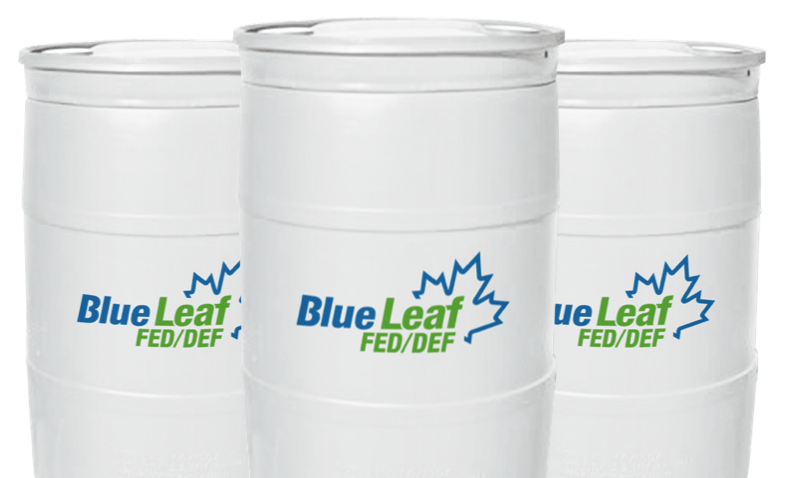 Blue Leaf Diesel Exhaust Fluid is supplied and packaged by the largest supplier of diesel exhaust fluid to fleets in North America. Blue Leaf Diesel Exhaust Fluid meets ISO 22241 standards,�API standards, and carries API certification.�Blue Leaf Diesel Exhaust Fluid is available in 1 gallon jugs, 2.5 gallon jugs, 55 gallon drums, 275 or 330 gallon totes, and bulk. Blue Leaf is the most reliable and readily available diesel exhaust fluid in the U.S. and Canada. Supported by the DeliveryONE Network, Blue Leaf reaches customers nationwide with an uninterrupted supply chain model. This secure supply guarantees quality diesel exhaust fluid each and every delivery from your smallest customer to the largest truck stop chains. 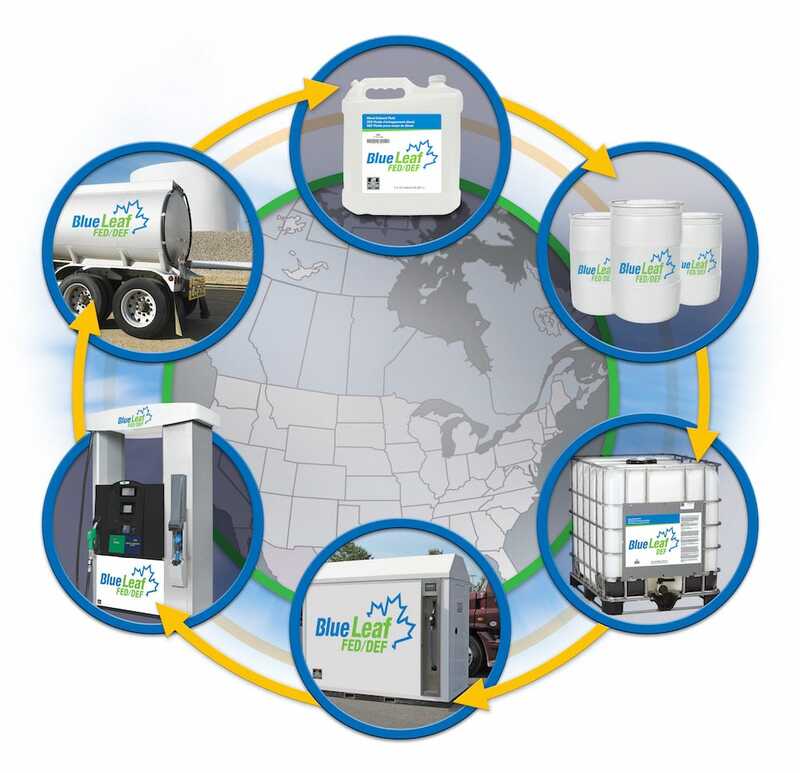 Blue Leaf has the ability to accommodate the future growth in the U.S and Canada with production capabilities committed to providing even the most remote areas with diesel exhaust fluid . The DeliveryONE Network exclusively distributes Blue Leaf Diesel Exhaust Fluid providing timely responses for local and national orders. 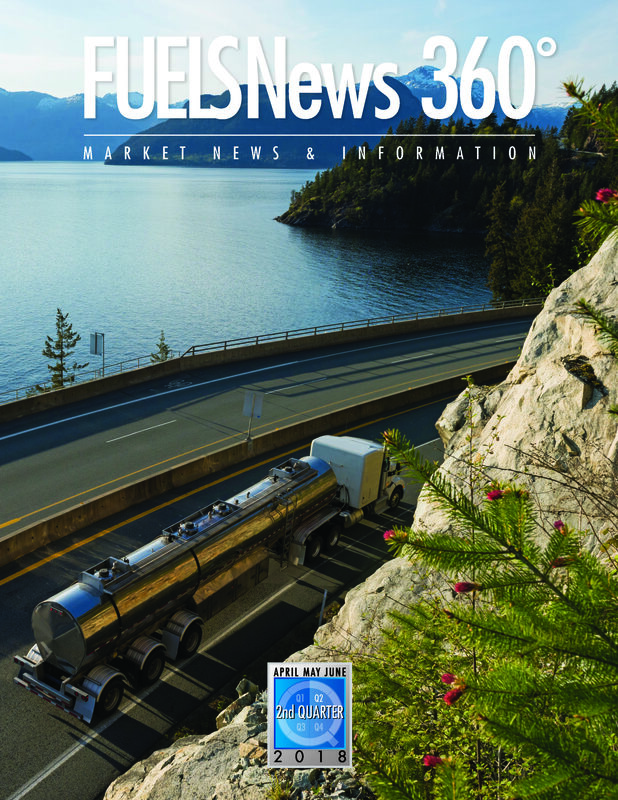 Blue Leaf�s experience producing, distributing and servicing growing diesel exhaust fluid markets is unmatched. Blue Leaf offers best-in-class customer service to help you easily manage your transition from jugs to bulk as your needs grow. DeliveryONE Partners have both a national and local presence, each with an understanding of diesel exhaust fluid equipment and proper handling. Top quality diesel exhaust fluid, such as Blue Leaf, is essential to keeping fleets running and operators maximizing their SCR investment. Contaminating diesel exhaust fluid can severely damage an engine and is very costly to repair. From plant to truck, Blu eLeaf controls each stage of distribution and works with DeliveryONE to leverage dedicated diesel exhaust fluid vehicles for delivery, never comprising the integrity of the Blue Leaf product. Blue Leaf is guaranteed to meet ISO 22241 standards and is certified by the American Petroleum Institute (API). * Only fill the designated diesel exhaust fluid tank with diesel exhaust fluid The tank and nozzle are clearly marked. * Keep your diesel exhaust fluid contaminate free from dust and dirt. Only use approved diesel exhaust fluid equipment for dispensing and filling of diesel exhaust fluid. * Protective clothing is not necessary while handling diesel exhaust fluid. * Diesel exhaust fluid freezes at 12 F. Frozen diesel exhaust fluid does not harm the integrity of the product, simply thaw for use. * Only use diesel exhaust fluid that has been delivered in dedicated, sealed diesel exhaust fluid packaging. * Keep your diesel exhaust fluid stored properly to maximize its life span of up to one year. * Do not fill diesel exhaust fluid into the diesel tank. * Do not fill diesel into the diesel exhaust fluid tank . * Diesel exhaust fluid is not hazardous, but avoid getting diesel exhaust fluid on your clothes or skin. If you do, remove easily with just water to prevent irritation of sensitive skin. * Clean up spilled diesel exhaust fluid with water, as the area may be slippery. * Do not mix diesel exhaust fluid with water or other substances, especially diesel fuel. Selective Catalytic Reduction (SCR) is an innovative technology in which manufacturers of diesel vehicles have jointly adopted to meet the 2010 emission standards of the EPA�s (Environmental Protection Agency) Clean Air Act. SCR is a technology that produces the reduction of exhaust�fume emissions required by legislation while allowing optimum engine operation in terms of performance and fuel consumption. SCR technology reduces emissions of the NOx gases that are produced inside the engine during combustion. This process requires the correct injected volume of diesel exhaust fluid, which is sprayed into the hot exhaust gas stream just prior to the SCR unit. The diesel exhaust fluid is hydrolyzed to ammonia which then inside the SCR unit, assists in the breakdown of NOx to harmless Nitrogen gas and water. Blue Leaf Diesel Exhaust Fluid is the most efficient way to take full advantage of SCR technology and to meet EPA emission regulations. Located in both the U.S. and Canada, BlueLeaf not only offers the highest quality diesel exhaust fluid, but turn-key solutions to meet all your equipment and business needs. DeliveryONE Partners are positioned in every state and province locations to provide customers with local services for any size fuel or BlueLeaf Diesel Exhaust Fluid delivery, with access to 900+ source points in North America. The DeliveryONE Network is a world class distribution platform providing an array of transportation related products and services to its customer base throughout the United States and Canada. Whether you need refined fuels, tank maintenance, lubricants, diesel exhaust fluid, or compressed natural gas, DeliveryONE is fully capable of handling your most demanding requirements. Mansfield�s DeliveryONE is comprised of 260+ local marketers operating out of hundreds of distribution points, each familiar with the intricacies of the regions in which they operate. Our reputation depends upon on our level of service and our expertise in providing our clientele with a product offering essential to operating their fleets. The DeliveryONE team prides itself on our abilities to create mutually beneficial partnership with our clients to streamline their supply chain from purchase through delivery. The DeliveryONE Network brings customer based solutions at the local, regional, and national levels. Our success is based on our ability to provide a competitive supply of products combined with a superior logistics offering. In addition, we provide a comprehensive suite of services that solve supply, storage, dispensing, accounting, and payment challenges for our customers. This is accomplished by our value-added services to manage fuel spend, supply distribution, logistics, risk management, fuel systems management, cardlocks, fleet card solutions, as well as continuous education and training. DeliveryONE provides the flexibility and experience needed to keep your customers� fleets moving while adapting to continual growth. From jugs to bulk, DeliveryONE provides custom turn-key solutions for your business needs. Mansfield’s provide the only integrated coast-to-coast national service that can meet your growing DEF needs. Our Blue Leaf Promise means we will always strive to have the right people in the right places with the right product. We are a North American distribution leader, drum-to-tote equipment solutions provider, and certified diesel exhaust fluid specialists. Contact us to find the stations and partners near you. DeliveryONE Partners offer customers comprehensive services including supply, storage, dispensing, accounting and innovative payment solutions. We provide a comprehensive suite of services that solve supply, storage, dispensing, accounting, and payment challenges for our customers. 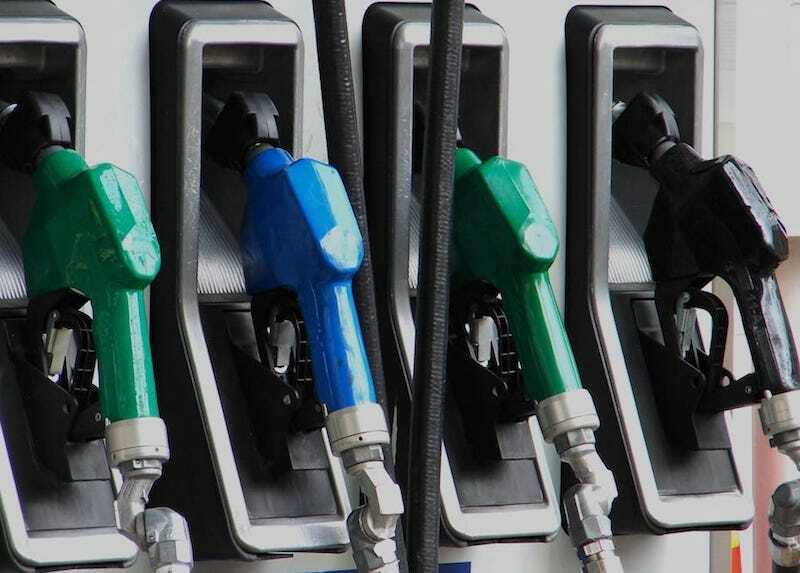 This is accomplished by our value-added services to manage fuel spend, supply distribution, logistics, risk management, fuel systems management, cardlocks, fleet card solutions, as well as continuous education and training. CONNECT WITH A BLUE LEAF REP.
Mansfield employees are committed to their customers� and partners� success, abiding by five core principles - Integrity, Excellence, Conscientiousness, Innovation, and Personal Service. Mansfield is a private company, founded by John Mansfield in 1957 as a local fuel jobber. Everything we do now and in the future hinges on the quality and durability of the relationships we foster. Mansfield has partnered with the Muscular Dystrophy Association for more than three decades. Mansfield Energy Corp is excited about building a new partnership with your business! 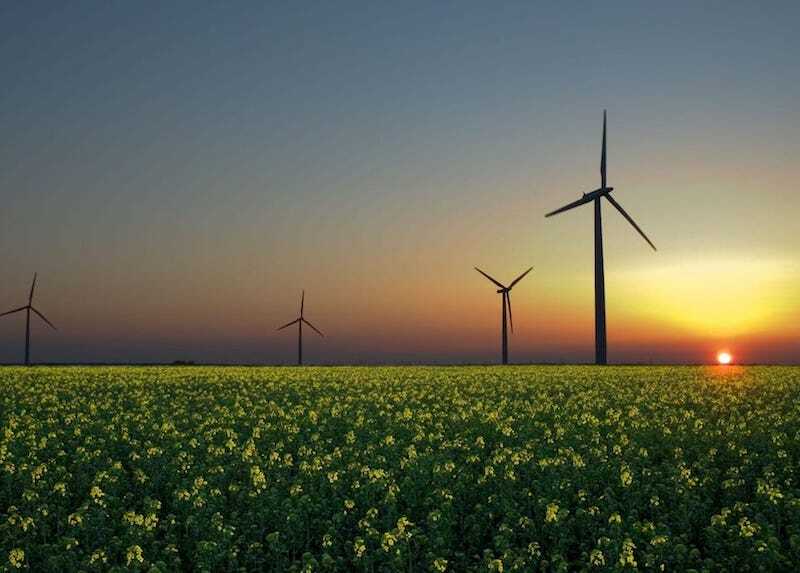 For 60 years, Mansfield has been creatively solving commercial, industrial, and municipal customers� most demanding energy procurement, supply, and logistics challenges. Today, the company provides energy commodities and related services to 6,000 customers in 18,000 locations across the U.S. and Canada. Mansfield employees are committed to their customers� and partners� success, abiding by five core principles – Integrity, Excellence, Conscientiousness, Innovation, and Personal Service. These core principles are a result of Mansfield�s continued support for family values and community engagement. Everything we do now and in the future hinges on the quality and durability of the relationships we foster.�Mansfield�s business strategy revolves around a commitment to family values. Mansfield is a private company, founded by John Mansfield in 1957 as a local fuel jobber. 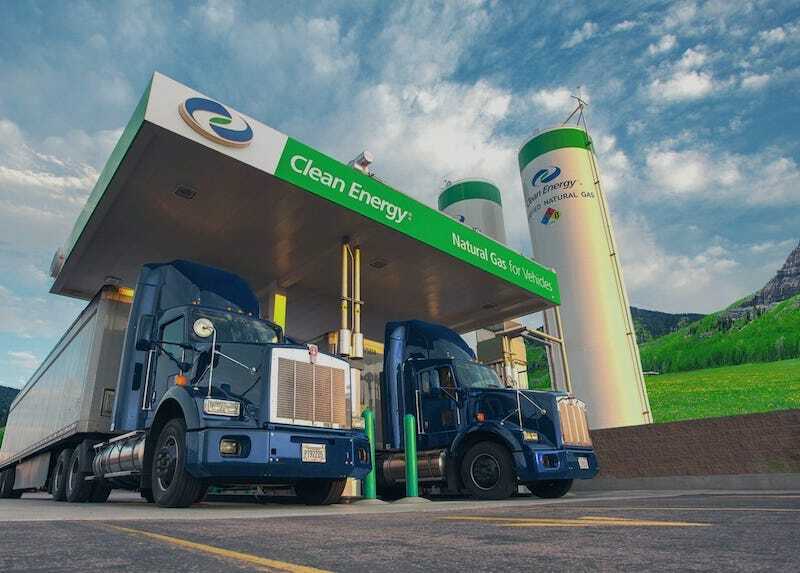 Today, we deliver three and a half billion gallons of fuel each year throughout the U.S. and Canada, led by our CEO, Michael Mansfield, Sr.
Mansfield is committed to giving back to the community through personal service. Mansfield has partnered with the Muscular Dystrophy Association for more than three decades. Each year, we sponsor the Mansfield Gulf Classic, the largest event of its kind in the U.S. benefitting MDA, resulting in more than $5.9 million raised over the past thirty years to fight neuromuscular disease. Mansfield remains committed to raising funds for care and treatment of neuromuscular diseases. We are also empowering individuals to serve their communities. As Mansfield�s geographic footprint has grown, so has the scope of our community outreach. Mansfield offers paid volunteer time to encourage employees to be more involved in their local community. Mansfield employees have partnered with Kidsport, Houston Food Bank, United Way, the Salvation Army, and many more! Mansfield would be honored to become your Diesel Exhaust Fluid provider. Fill out the form below and we will answer any of your questions.